Dilan absolutely adores diggers, dumper trucks, tractors and all kinds of heavy machinery – like a lot of children do I’m sure. We’ve spent hours stood at the side of building sites watching the machines in action, and his toy box is over flowing with miniature versions. But it’s not often he gets the chance to ride, or even drive (yes – actually be in full control of) the real thing, so when Diggerland invited us to come visit again we were very excited. 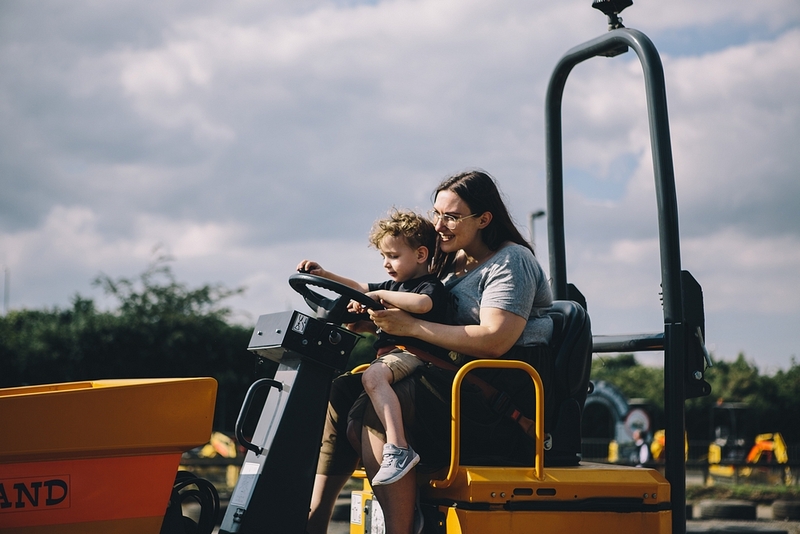 Diggerland is definitely an incredible place for a digger-loving child (or adult) to visit. The theme park is full of real, full size, genuine construction machinery for the whole family to have a go on – and it’s pretty amazing. There are JCBs and excavators to operate, dumper trucks to drive as well as dodgems and go karts to have a go on. The park also offers an indoor play area, outdoor sandpit and play area, and has a great cafe for lunch. There isn’t that much shade around the park so if it’s hot I’d highly recommend hats and lots of sun cream. Most rides are suitable for the whole family but I would definitely say it’s best to wait until everyone is over 0.9m as that’s the minimum height for a lot of the rides. Last time we went Dil was slightly under 1m which meant he missed out on a few things but this time he was tall enough to do everything he wanted to do. Diggerland Kent very kindly invited us to come visit and you can check out the full video of what we got up to below! 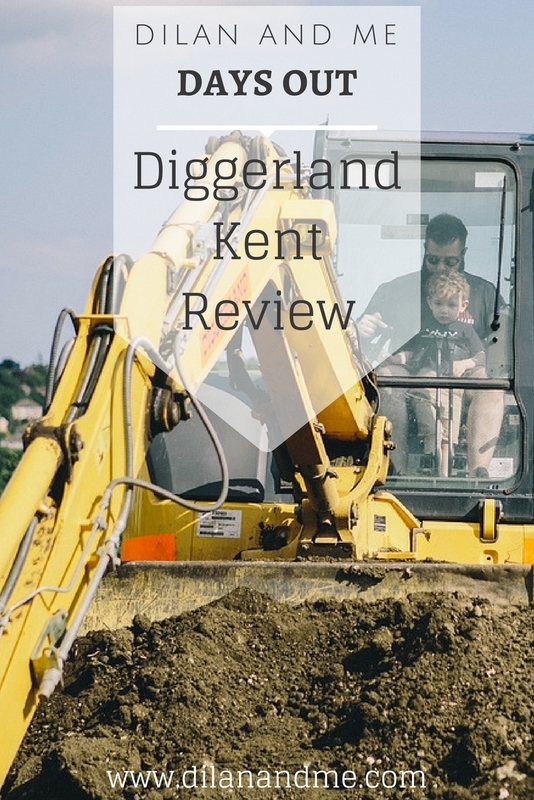 Have you ever been to Diggerland or would your littles love to go? Let me know in the comments! If you’re looking for more days out ideas check out our recent London Duck Tours review and vlog. I always think that Diggerland sounds like such a fun place for children! Hopefully we will visit when my daughter is a little older. I have always to go here, and cannot wait until my son is old enough to go and enjoy it! It looks like you had a lovely day, great review. Diggerland looks such fun I can imagine my 2 year old loving it there. Thinking of taking my two boys (2yo and nearly 4yo), even though they risk exploding from overexcitement! 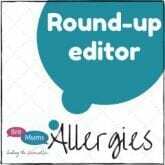 Can I ask about the allergy-friendly food options available onsite- my youngest is df ef wf nf and fish free. Would we be better taking our own food in for him?